The time left on the clock, the time it takes to cross the finish line— a fraction of a second can mean everything when it comes to sports. So it’s no surprise that luxury watches— prized for their impeccably accurate timekeeping— have been associated with sports for decades. In fact, many luxury watches were specifically created to keep time during competitions, with specialized mechanisms, bezels, and dials. 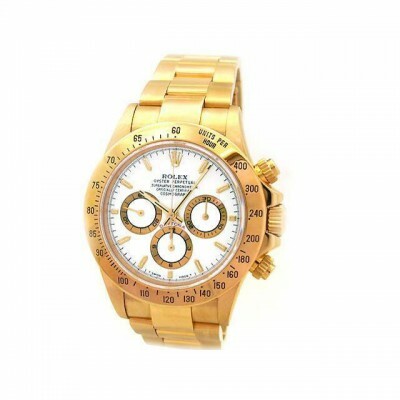 Let’s take a look at a few of these notable luxury watch models. Since its debut in 1963, the Daytona Cosmograph has become an icon in the luxury watch world. This sports watch was designed for use by professional racing drivers and features a number of unique design details to enhance performance. Notably, it has a larger tachymeter scale, allowing drivers to easily measure their speed on the race course. In addition to its exceptional functionality, the Cosmograph has experienced enduring popularity thanks to its sporty, yet luxurious look. The predecessor of the Rolex Yacht-Master II, the Yacht-Master, was designed to provide an attractive, high quality watch for sailors. 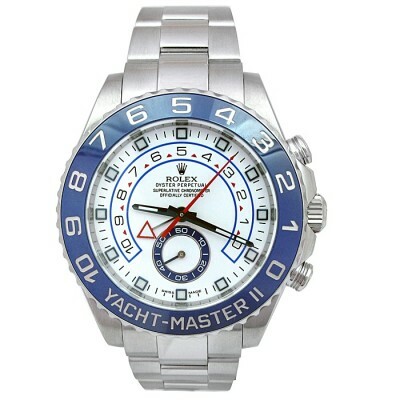 The Yacht-Master II, on the other hand, was designed specifically for racing. This timepiece features a programmable flyback regatta chronograph, which allows racers to time the start of their race. The Yacht-Master II’s signature blue bezel is turned to start this countdown timer, making it both a functional and attractive part of this watch’s design. 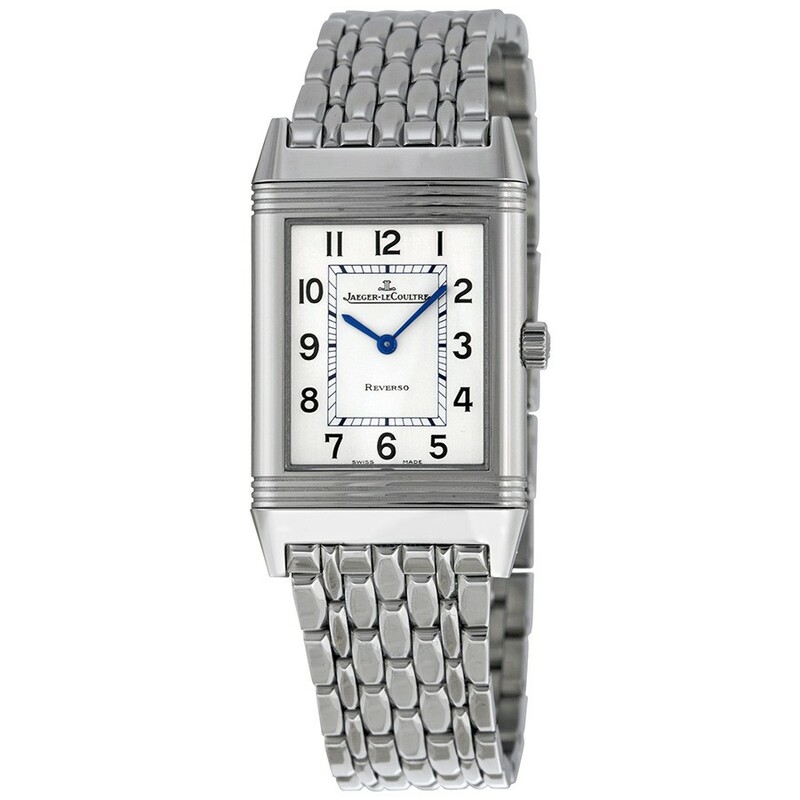 While the Jaeger-LeCoultre Reverso is now most commonly known as the Swiss watch company’s signature design, it was invented for use in polo matches. Though polo is often thought of as a gentleman’s game, it can be quite a high-impact sport. Jaeger-LeCoultre designed their Reverso model to stand up to this high impact, creating a watch case that could be swiveled and worn in reverse, allowing the strong case back to protect against damage. Though it was created for use in polo matches, this watch is now worn by many people who simply appreciate its sleek, timeless design. The Hublot Big Bang Referee watch was created specifically for wear by referees in the 2018 FIFA World Cup. 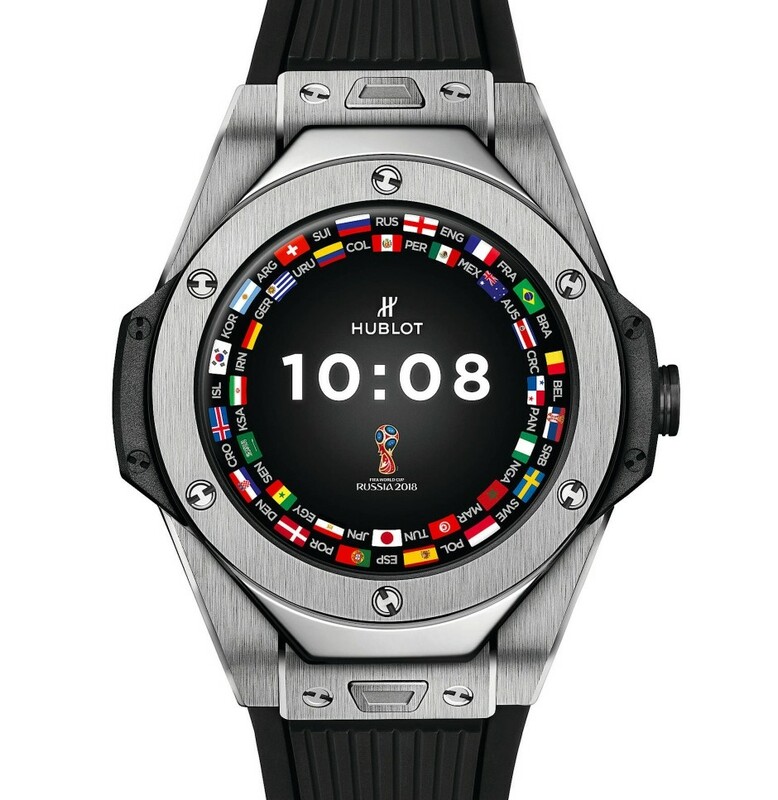 Notably, this model is Hublot’s first foray into smart watches, and features a number of unique digital features that tied into the World Cup, like national color dials and kick off reminders. While this model was designed for the game’s referees, Hublot released 2,018 of this model for public sale, allowing a small number of sports fans to own a piece of World Cup history.